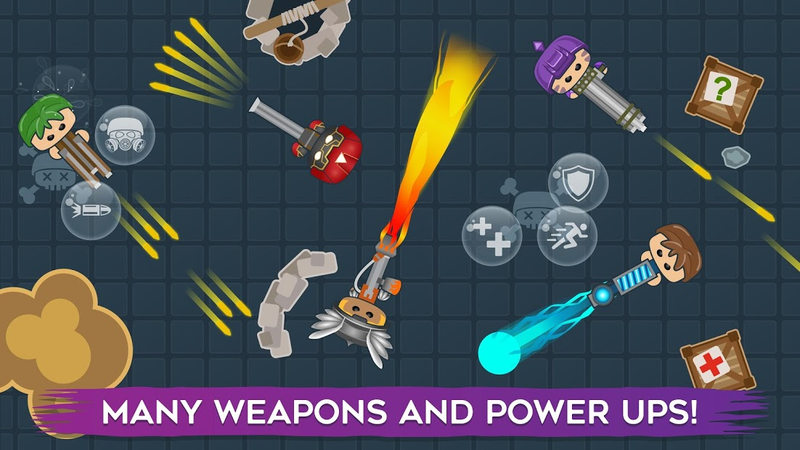 Ready for the top down shooter game in a unique io game universe? 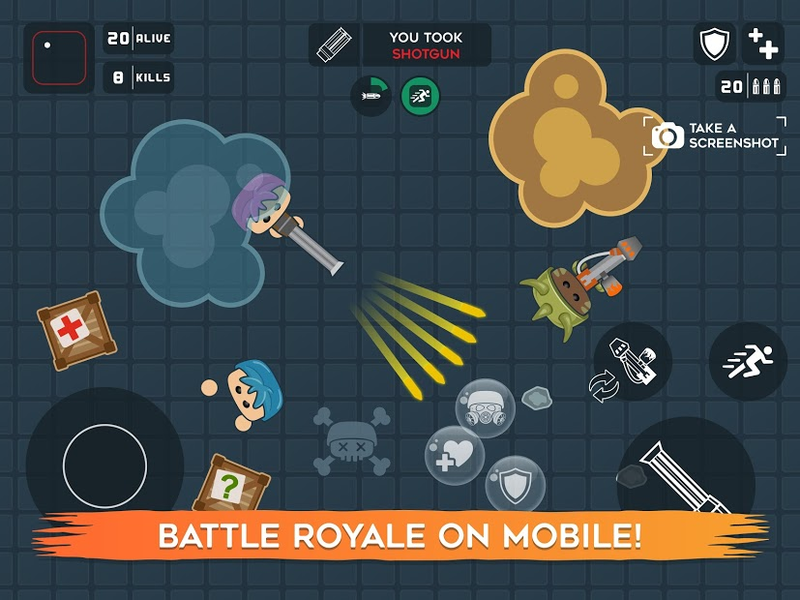 Get in the arena, pick up your guns and survive to the end of the battle royale! 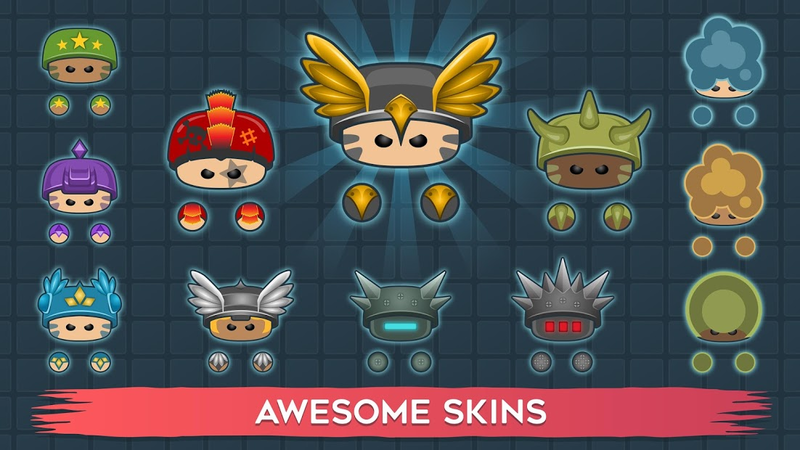 Develop your strategy, blast enemies, loot power ups to get stronger and become the last survivor! 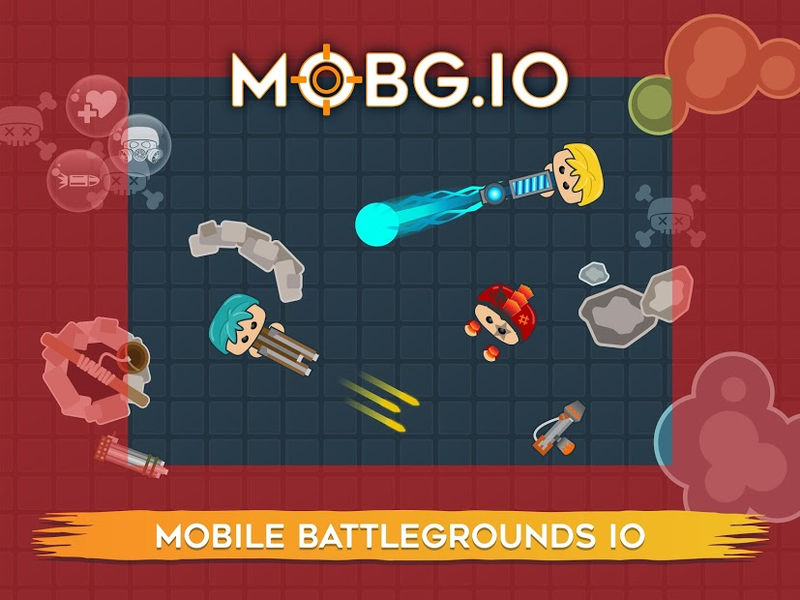 Enjoy the true survival experience in the mobile battlegrounds of MOBG! 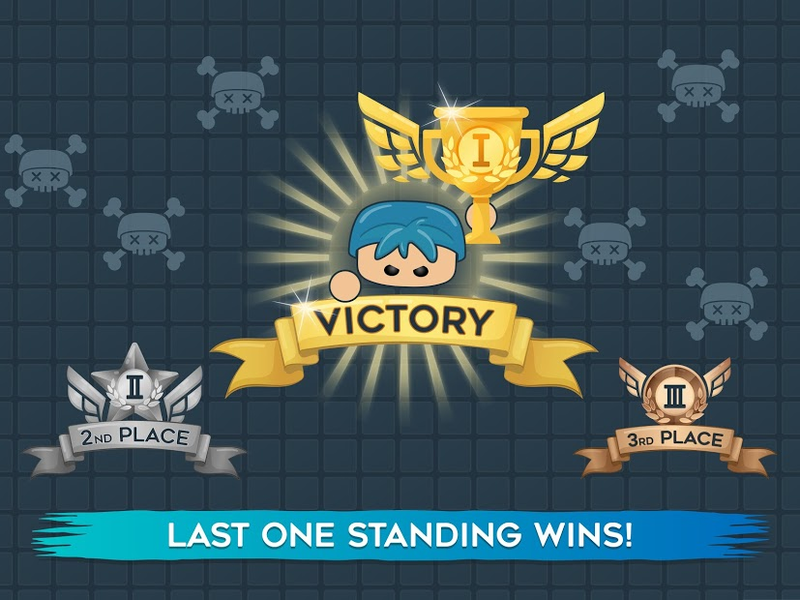 Can you become the last person standing by defeating foes in the battle royale io game? 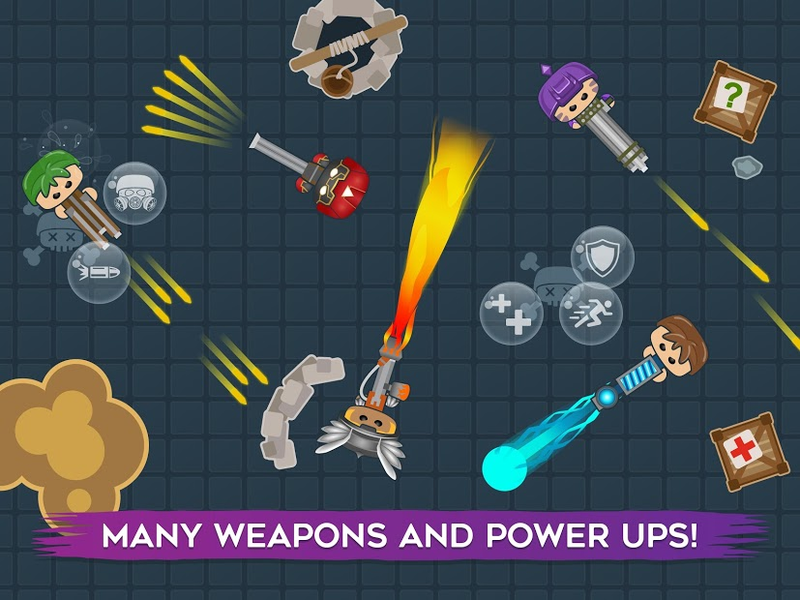 Choose your weapon, shoot others, loot power-ups and try to survive now! 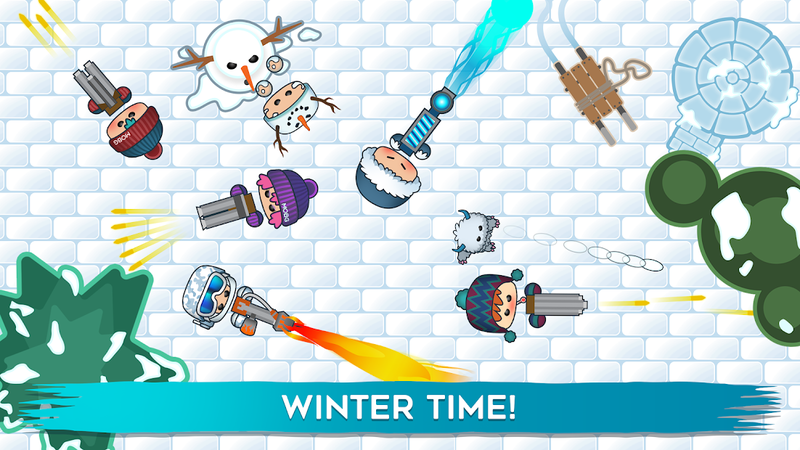 Clown Games brought the addictive io game experience of Mobg you enjoyed on PC to your mobile! 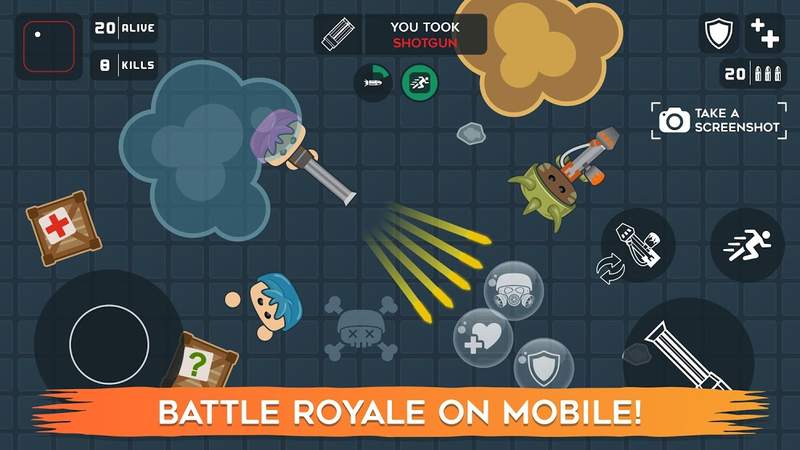 Pick up your weapon and sneak in the bushes to become #1 survivor of the battle royale!